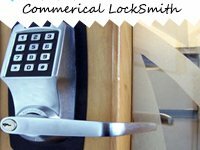 Tampa Lock Master has a specialized automotive locksmithing division – and that means – yes, we make car keys too. And not at the prices your car dealer charges, but at several times lesser! Also, your dealership or online key replacement portals will rarely be of help when you’re in need of keys on an urgent basis. We can make most keys within an hour and we’ll have them delivered anywhere you need it in Tampa, FL area. Don’t believe us? Call 813-262-9158. 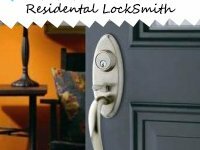 Talk to our locksmiths to know auto key replacement prices upfront!